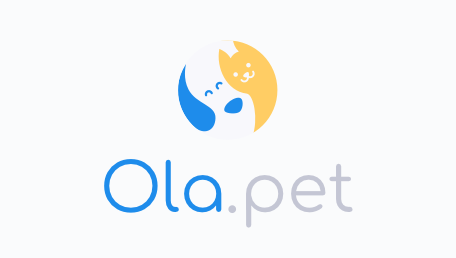 Ola.pet reached a dream conversion rate of 13% by using Beeketing FREE apps only. Sometimes the investment on your online store doesn't have to cost much. Read their story to boost up your business like them. FlyPolar generated 6k+ successful orders and $490k more in revenue with Beeketing paid apps only. They also saw an 47% uplift in their AOV after 3 months. Sounds interesting? Check it out! 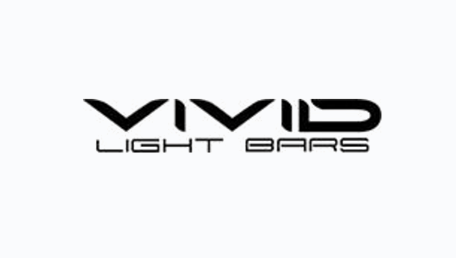 Vivid Light Bars generated $23k more (7% of total revenue) by Beeketing apps. They also experienced a 53% uplift in their AOV after 3 months. It’s pretty much a huge achievement and Beeketing is proud of our contribution to their remarkable success. 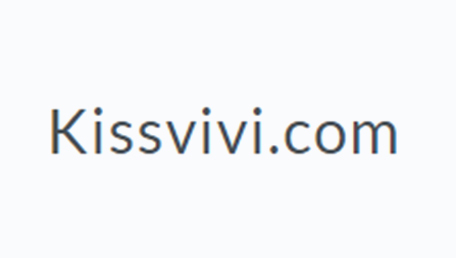 Kissvivi has leveraged Mailbot app to kick off their Email Marketing plan and successfully generated more $118k. Let’s find out and learn from the best. In 3 months, DOWNLITE earned $45k+ in extra revenue just by using only one Beeketing’s app – Boost Sales. Here’s the exact case study about DOWNLITE and what your business can learn from them. B'DESIR Cosmetics got started with Checkout Boost app to prepare for their 2018 Black Friday sales and achieved a 14.57% checkout rate with 615K INR in revenue generated, under 30 days. Curious how? 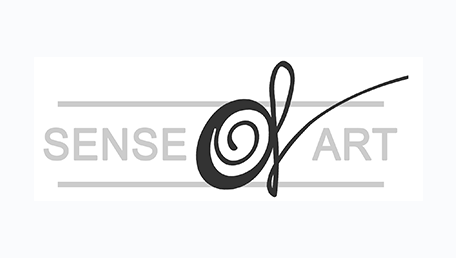 In 15 months, with Personalized Recommendations app only, Sense of Art got approximately $438,000 in revenue with roughly 3,484 orders successfully made. Check out these tips and make this incredible growth for yourself. In more than one month, the store made extra $5.6k at a 12.78% conversion rate with only one feature of Checkout Boost app. Let’s see how. 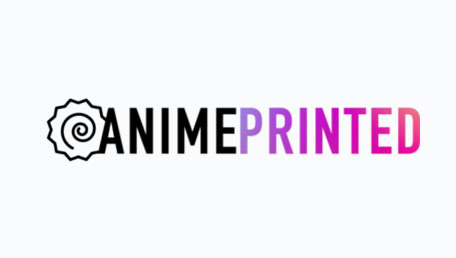 After just 2 months, Anime Printed has made more than $12,000 in monthly sales. Read to find out its secret. Ready to boost your sales and scale your business?